New York City is no stranger to the delicious coffee and sweet drinks of Starbucks. 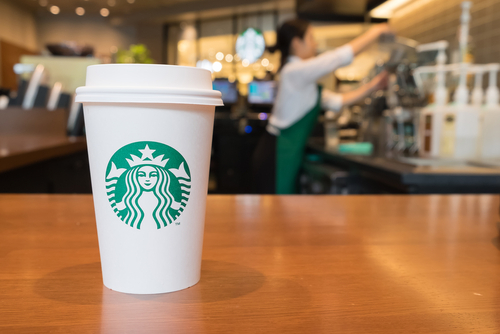 However, over time, making daily purchases for Starbucks coffee can get quite pricey. Fortunately, they are offering a deal for members to purchase a reusable and refillable mug, costing $40 with tax. If members buy this specific mug, they will be able to get a free grande coffee, or tea every single day in the month of January! This will save a sum of $50 from your coffee expenses in the month of January. This money-saving hack sounds like a great way to start off 2019! Check out this website for more information about their deal!